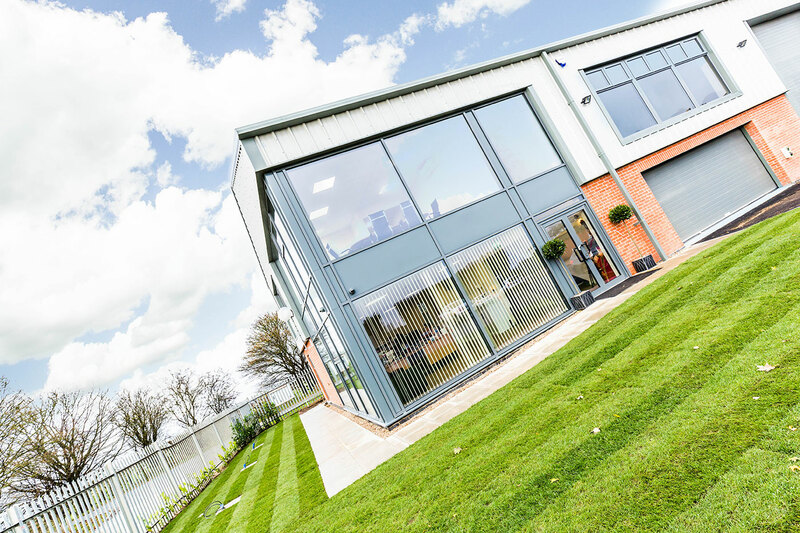 In early 2016 Stirlin were appointed by Minster Surfacing to construct their new head office and workshop just off the A15, north of Lincoln. 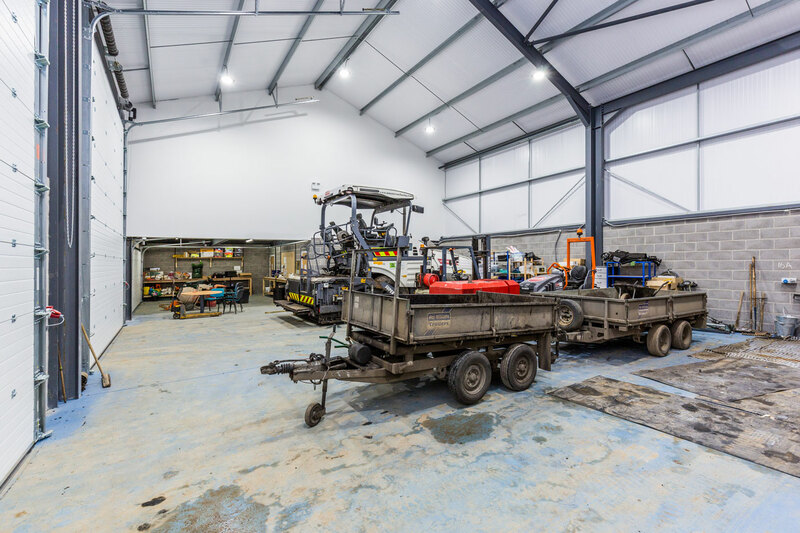 The bespoke 5000sqft unit, with views towards the Lincoln Cathedral, has provided the growing company with their own high quality office accommodation as well as a large workshop for servicing their increasing amount of machinery. The building was completed in November 2016, on time and on budget. 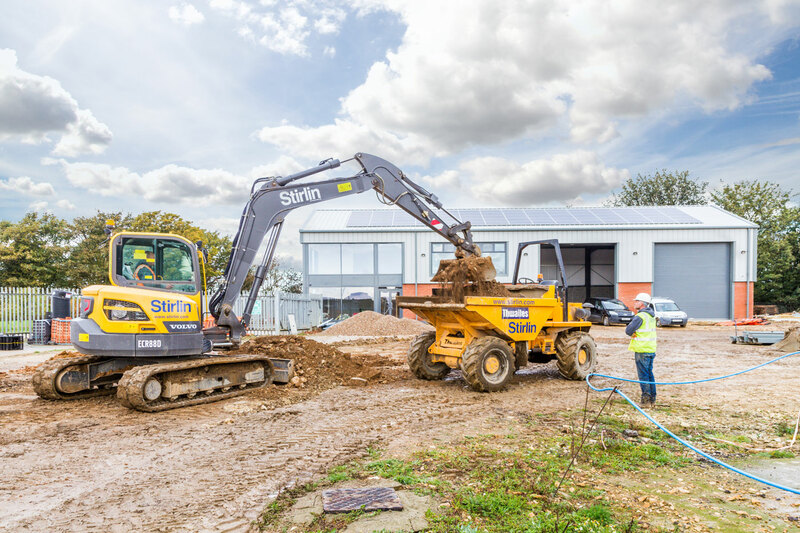 Stirlin provided a fully managed service, including all construction, plumbing & heating, electrical and decoration works. 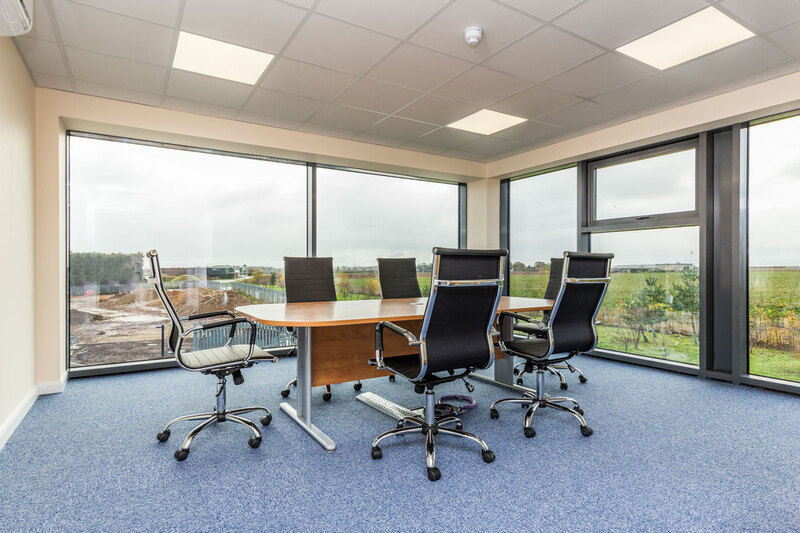 We also provided detailed architectural and structural design including all relevant planning and building regulations approvals.